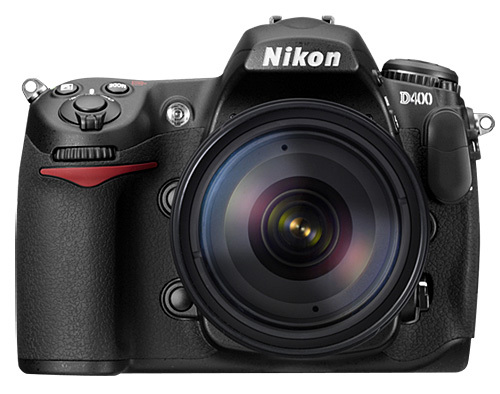 From multiple sources, we got some rumors about Nikon D400, which is said to be announced in this fall. Nikon will announce another 4 more DSLRs in 2012: Nikon D400, Nikon D600, Nikon D5200, Nikon D7100. Several days ago, there also have a prediction about Nikon D400 from Japanese magazine CAPA.